ATL Systems is a complete management tool providing pharmacies with full control over virtually all aspects of their business. 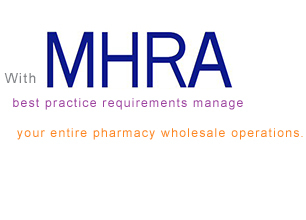 Software to manage your entire pharmacy wholesale operations with the GDP (“Goods Distribution Practice”) compliance module based on MHRA best practice. 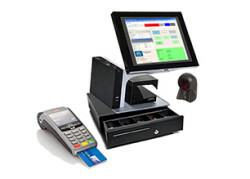 The ATL EPOS System is designed specifically for UK pharmacies; providing a fast & robust sales and inventory management system. 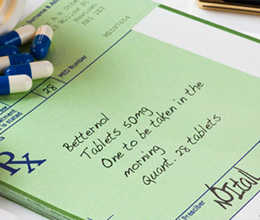 Keep track and communicate with patients before they run out of medicine.